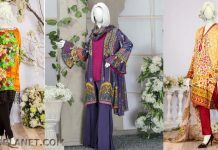 We are familiar with the artistic creation of Riaz Art from last few decades, they start their operating in clothing industry in twenty years back and present Eastern clothing and they got positive feedback and they have their own label named as “Charizma”. 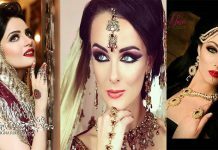 They amuse us every season with beautiful traditional and exotic prints and designs. They proved themselves being a innovative and creative producers for their clients. 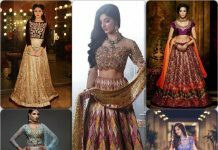 They not only produce seasonal collection but also amaze their customers with their embroidered dresses for weddings and parties. Since their launch they gained high progress due to their innovative and strategic minded team with premium quality fabric. 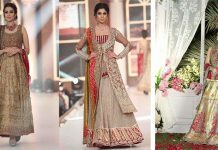 This winter they come up with Charizma New Wedding Luxury Chiffon Collection 2017-2018, which contains high quality fabric and artistic work. Each dress of this assortment is something in itself. The label bloom this wedding season with off-white, yellow, peak, pink, red, black with contrast and maroon etc. 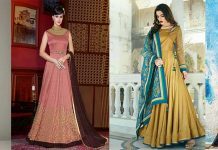 All these dresses are designed with latest cuts, some of these are with cape style and some of these shirts are paired with bell bottom trousers, sharara pants. Peplum tops and waits belt shirts are also part of this chic series. Charizma gives its clients a distinct option on high quality and soothing fabric by coming a part of fashion world and winning this race. 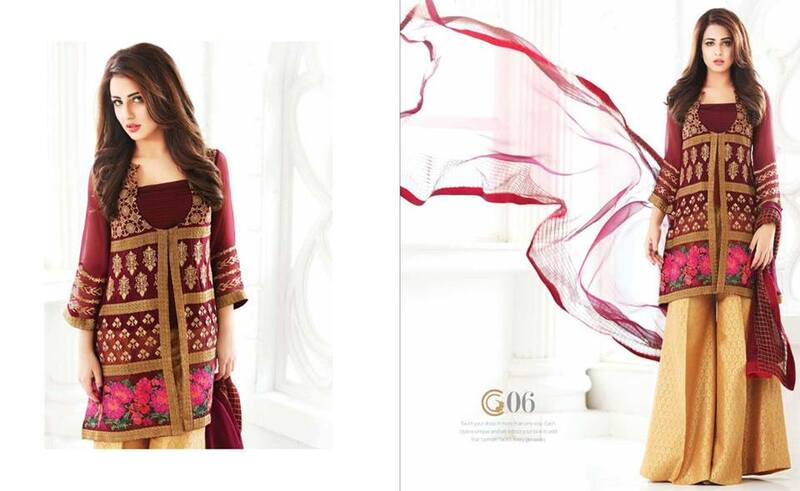 The name of Riaz Arts defines itself as being “a love affair with fabric”. 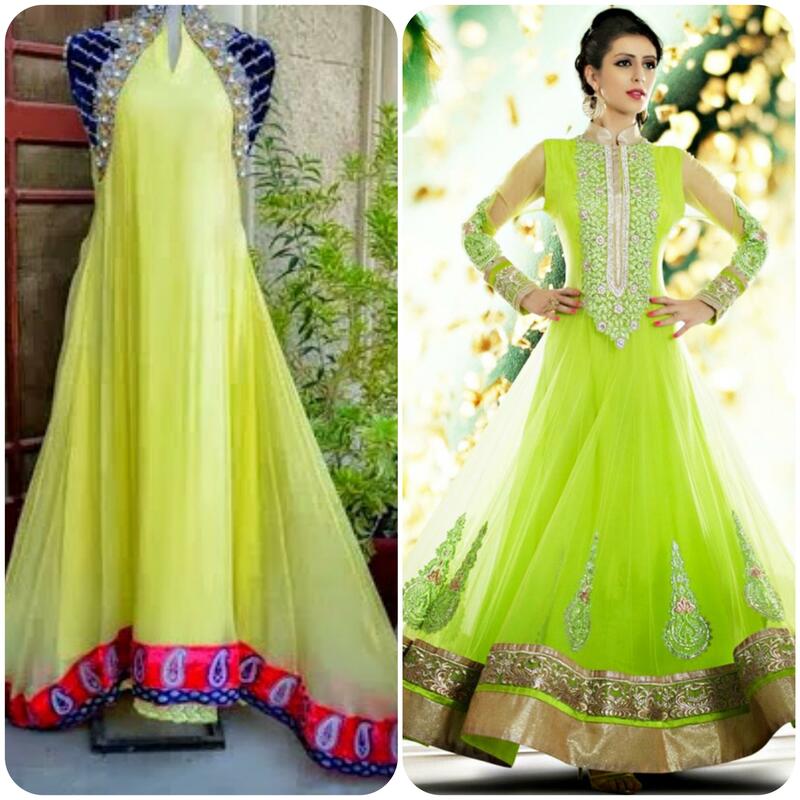 They always launch such apparels which are need of their customers and follow latest trends. 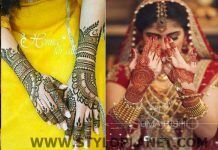 So here we have gathered images of this stunning collection named as “Wedding Bells”, have a look. 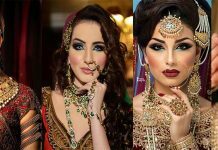 You can also watch Charizma Winter Collection 2016.
products and aims for what they have stands for. 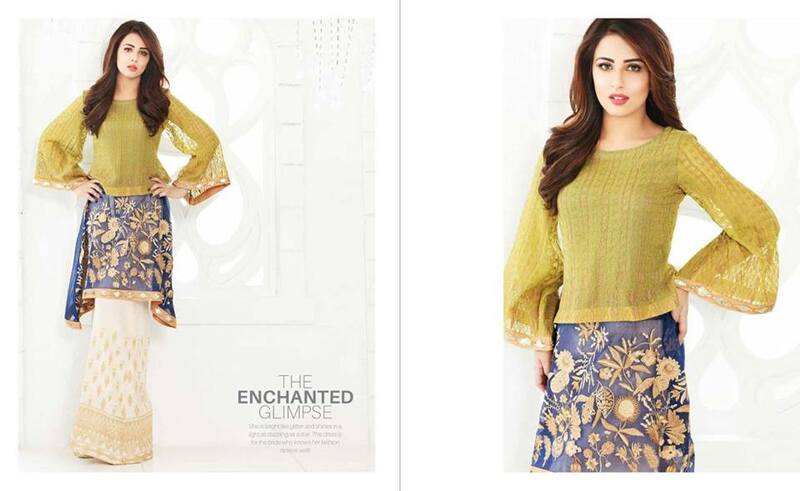 This series consists of embroidered tops in latest cuts and embellishments while bottoms are kept plain with bell bottoms and sharara pants. 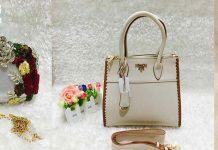 So you are welcome to have a look at this vibrant and chic collection to celebrate this season with enthusiasm and joy. 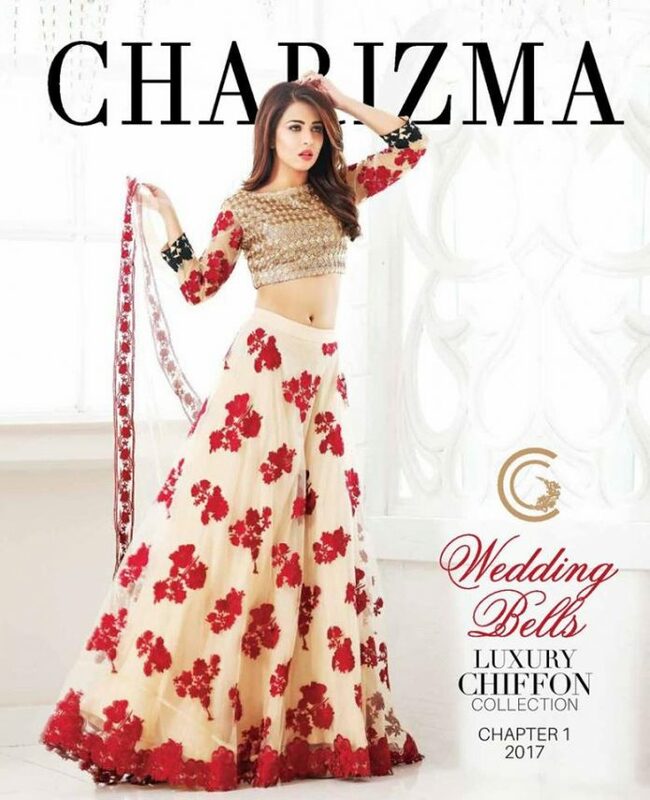 So lets have a great look and feel good with trendy wear by Charizma. 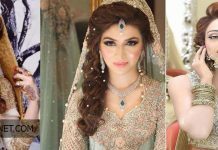 This winter brand come up with Chrarizma New Wedding Luxury Chiffon Collection 2017-2018, which contains high quality fabric and artistic work. Here are images shown.